Are you thinking twice about buying metal roofing because of certain things you’ve heard or read about online? If so, here are some of the myths you need to know about, and why you shouldn’t believe them. This is a common misconception that sometimes dissuades homeowners from buying a metal roof. This material may conduct electricity, but it won’t increase the risk of a lightning strike to your home because it doesn’t actually attract electricity. As a matter of fact, metal is non-combustible, which makes it safer than its wood counterparts. 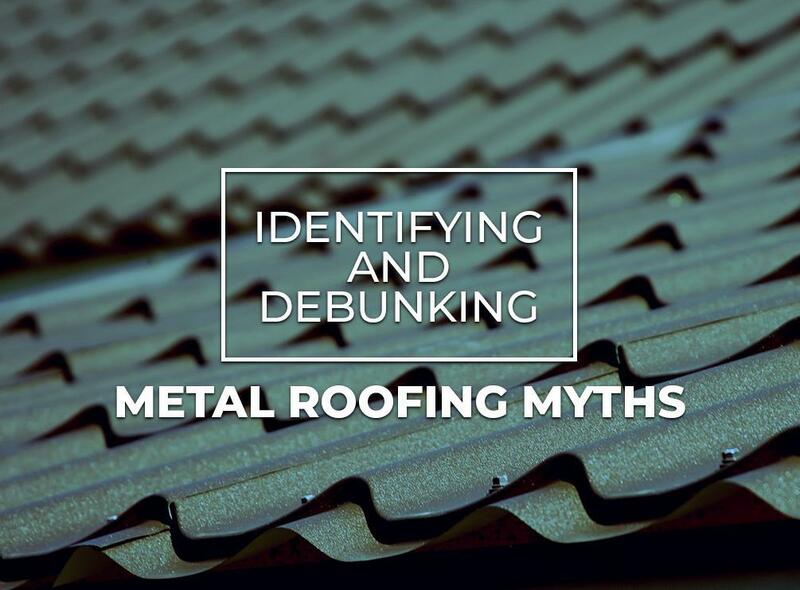 Innovative Roofing and Siding, Inc., your expert roofer, knows about another myth some people believe about metal roofs, which is that they are noisier in the rain. A roof has another “roof” below it that comes with an insulation system and attic space. The sound it creates during rain isn’t any different from other materials. Some believe the myth that a metal roof is more susceptible to damage caused by hailstones. This is true to some degree; a large hailstone can leave a dent, but the regular hailstones won’t. A textured metal roof may have minor dents after a hailstorm, but these are hardly visible. Another misconception about metal roofs is that they are easy to rust. However, the design and features of the products we carry last a lifetime. Modern metal roofs are simply more durable than they used to be. The steel used takes a much longer time to rust, if at all. Innovative Roofing and Siding, Inc. has a variety of roofs that meet your standards and are practically impervious to rust. At Innovative Roofing and Siding, Inc., we provide first-rate gutters and roofs for homeowners who are looking for a metal roof. We also provide repairs and replacement. Our most popular products include asphalt shingles, metal and slate. If you want to learn more about the products and services we offer, call us at (865) 688-2888. We serve the Maryville, TN area and the surrounding neighborhoods.